Unlike many career paths, personal trainers today enjoy an ideal combination of good job prospects and overall career satisfaction. For those interested in pursuing a career as a personal trainer, the National Exercise & Sports Trainers Association offers an online Personal Fitness Trainer Certification. Personal trainers work with a lot of numbers: Pounds lifted or lost, body fat percentages and body mass index (BMI). They also have a lot of numbers behind them, supporting personal training as an excellent career path: Personal training positions are expected to grow by nearly 25 percent between 2010 and 2020, according to the Bureau of Labor Statistics, and nearly 60 percent of trainers say they never feel like they are stuck in a rut, according to insure4sport. 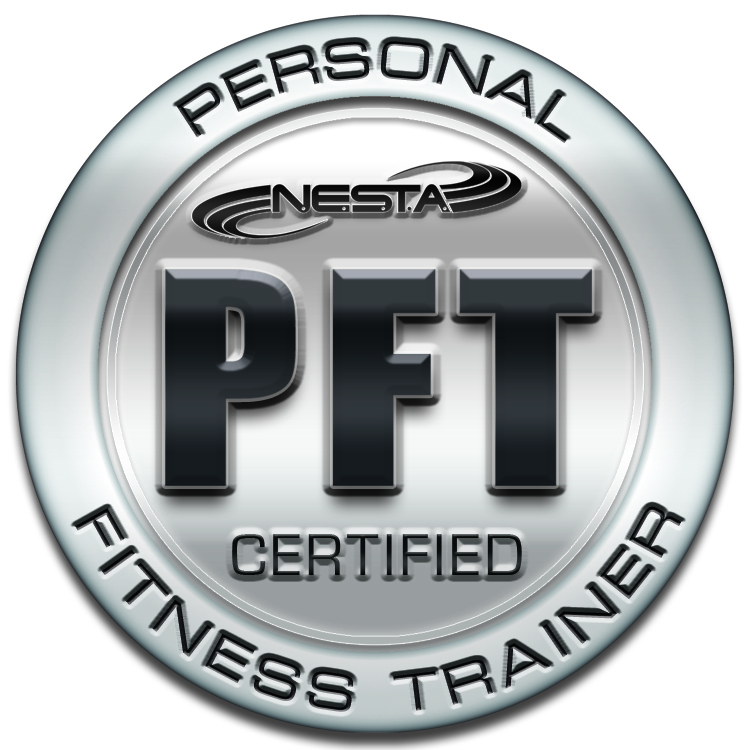 To help support more people in finding a satisfying and successful career, the National Exercise & Sports Trainers Association (NESTA) offers an online Personal Fitness Trainer Certification program at http://www.nestacertified.com/personal-fitness-trainer-certification/. 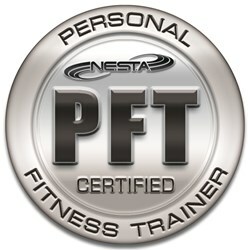 The NESTA personal trainer certification has full National Board of Fitness Examiners (NBFE) affiliation status. It was also recently approved by the Commission on Dietetic Registration (CDR) as a CDR-approved certification. In addition, the online Personal Fitness Trainer Certification is valid for four years, rather than just two. NESTA also offers discounts for members of the U.S. military and veterans. NESTA is also a registered vendor for the U.S. Navy Credentialing Opportunities On-Line program. Further, NESTA’s certification program includes training on developing a personal training business, including marketing, business skills, social media outreach and more, supporting new and continuing trainers interested in launching their own business.